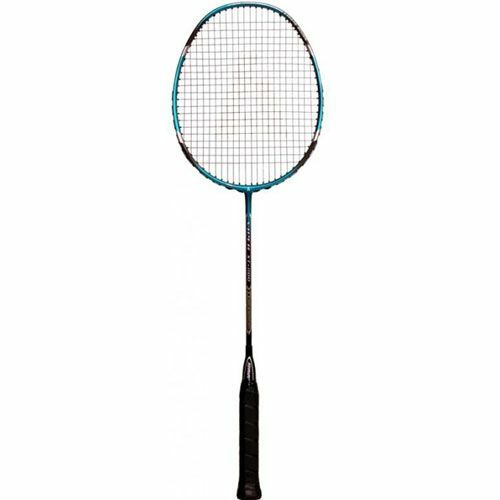 The X-Treme Tension Frame makes the Ashaway Viper XT800 badminton racket capable of taking higher string tensions than the market standard, higher string tensions give greater control and less string movement, this further increases shot accuracy. The Ashaway Viper XT800 badminton racket has a stiff shaft for increased power for players with quick arm speed, and is also fitted with Invisible Absorb CAP in the handle to give comfort on impact. for submitting product review about Ashaway Viper XT800 Badminton Racket.